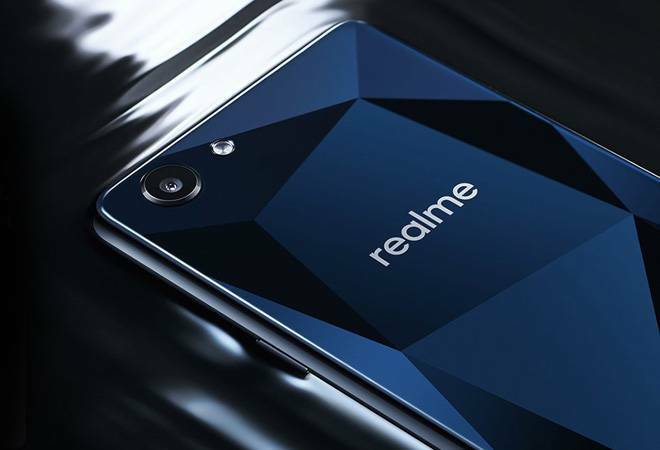 Oppo Realme 1 sales in India have surpassed the mark of 400,000 units in 40 days since its launch back in May, Oppo’s online-only sub-brand Realme said on Thursday. The handset, which is designed to counter the likes of Asus ZenFone Max Pro M1, Xiaomi Redmi Note 5, and Redmi Note 5 Pro, is touted to have topped the Amazon Bestseller rankings in the past two months and has been featured as the “highest rated phone” with a 4.4 rating on Amazon India. The handset is also claimed to be a ‘Made in India’ product and comes in a variety of colour options, including Diamond Black, Solar Red, and a limited edition Moonlight Silver. Launched in three different variants, the Realme 1 with 6GB RAM and 128GB storage is available with a price tag of Rs. 13,990, while its 4GB RAM and 64GB storage variant is priced at Rs. 10,990, and the 3GB RAM and 32GB storage at Rs. 8,990. While all the Realme 1 variants currently run ColorOS 5.0 on top of Android 8.1 Oreo, Realme has revealed that all the variants will be updated to Android P in the coming future. Meanwhile, some of the recent software updates brought features such as diamond blue, diamond red, and snow white themes, optimised three-way application camera effects, and optimised background memory management. The dual-SIM (Nano) Realme 1 runs ColorOS 5.0 based on Android 8.1 Oreo and sports a 6-inch full-HD+ (1080×2160 pixels) display. It is powered by an octa-core MediaTek Helio P60 SoC, coupled with 3GB, 4GB, and 6GB RAM options, as well as a dual-core AI-specific chip. For capturing images and recording videos, the handset has a 13-megapixel rear camera sensor with an LED flash and an 8-megapixel front camera sensor. It also includes Oppo’s AI Beauty 2.0 feature. Furthermore, there is a Face Unlock feature that is touted to unlock the screen in just 0.1 seconds. On the storage front, the Realme 1 has 32GB, 64GB, and 128GB of onboard storage options that all are expandable via microSD card. In terms of connectivity, the smartphone has 4G VoLTE, Wi-Fi 802.11 b/g/n, Bluetooth, GPS/ A-GPS, Micro-USB, FM radio, and a 3.5mm headphone jack. It packs a 3410mAh battery that works with an AI battery management technology and measures 156×75.3×7.8mm. Besides, the handset comes with an AI Board assistant.